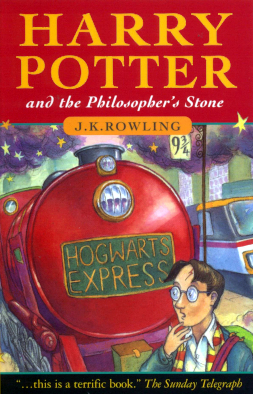 In Year 6 we are studying Harry Potter and The Philospher's Stone By J.K Rowling. We wrote Holwers in the style of Ron Weasley's. We performed them to the class using great gusto!